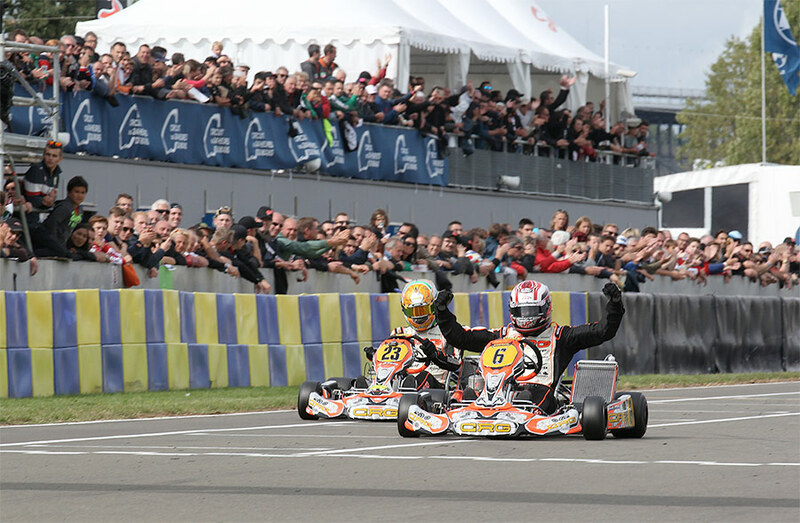 The racing department plays a key role for any kart manufacturer, even when it comes to products for the rental sector. Why? 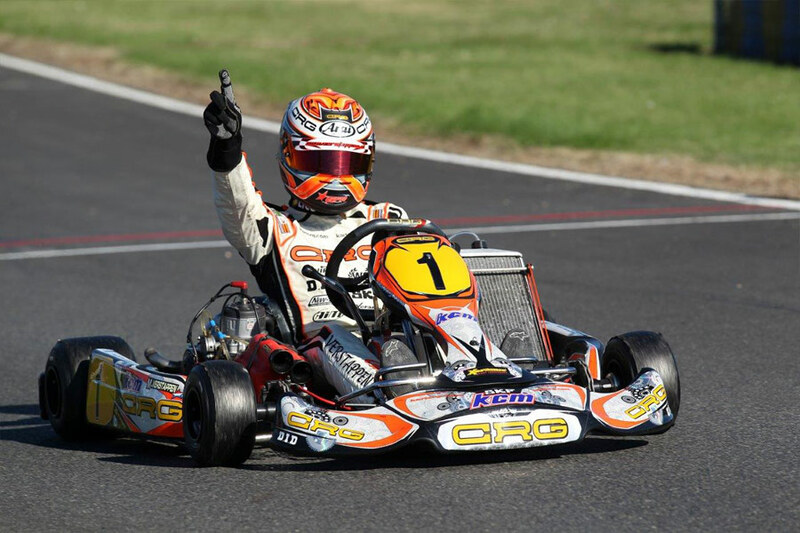 Because it takes research and development efforts to the extreme, in the quest to beat the competition on the world’s most prestigious race tracks with the best performance, reliability, and safety solutions. 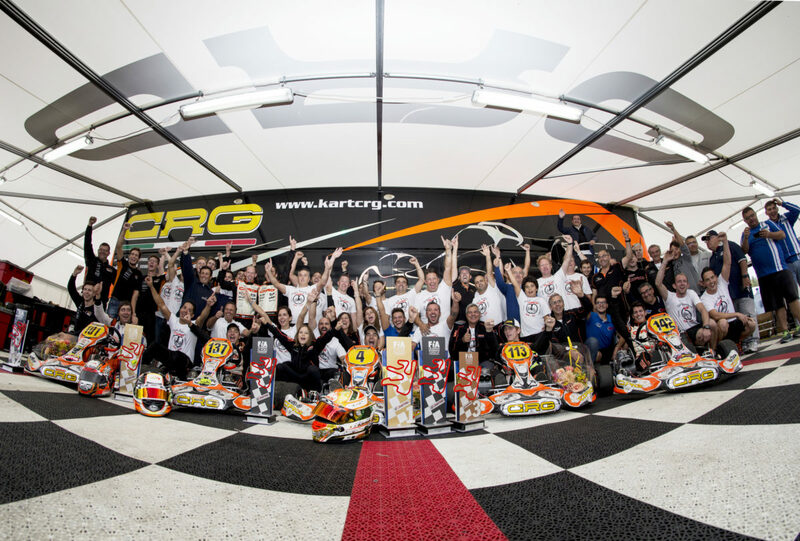 Thanks to its Racing Team, over the past 30 years, CRG has conquered more world karting titles than any other competitor and gained acclaim as a true “factory of motorsport champions” for the vast number of unique talents who grew through its ranks and made it all the way to Formula 1. The list of high-profile drivers who have raced on the CRG Racing Team includes Michaël Schumacher, Max Verstappen, Alessandro Zanardi, Ralf Schumacher, Giancarlo Fisichella, Nick Heidfeld, Jan Magnussen, Jos Verstappen, Giorgio Pantano, Tonio Liuzzi, Nico Rosberg, Lewis Hamilton, Kimi Raikkonen, Robert Kubica, Sébastien Buemi, Nico Hulkenberg, Pastor Maldonado, Giedo Van der Garde – just to name a few.